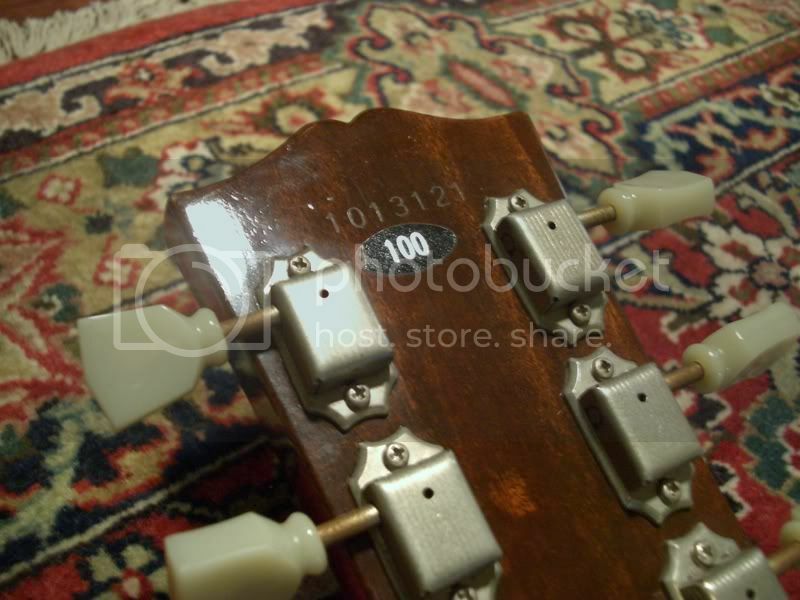 My 81 ES100J has a beefy neck - very much a 59 profile. did he recently buy it? might be my old one.. big neck, sunburst.